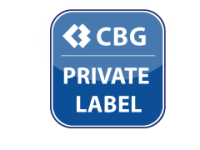 CBG your own label partner. 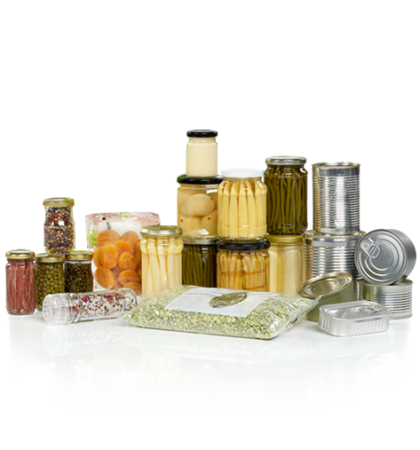 Private label is a rapidly growing market; CBG is a reliable supplier for your own private label. Our PL team is ready to offer support for your specific categories providing the necessary know-how, production development and full service. We use necessary & functional cookies to make our website work properly.